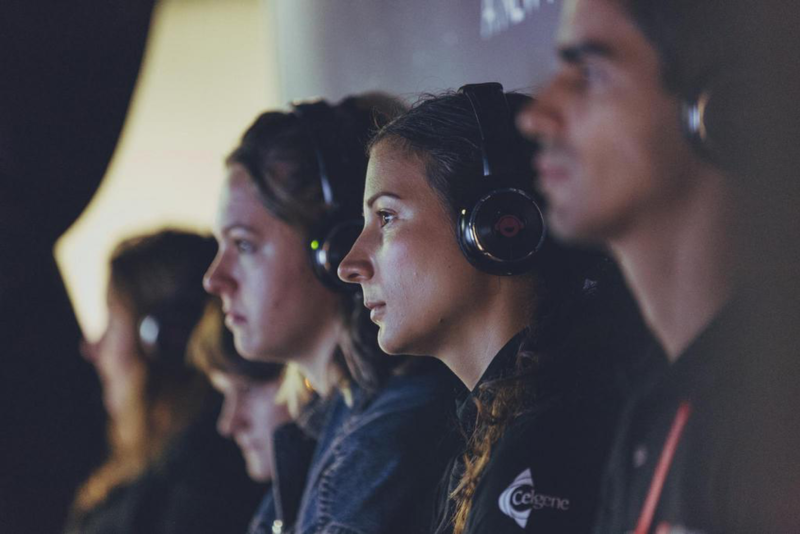 Dust off your lab coat and get ready to coax your inner geek into the outside world, as New Scientist Live is back at the ExCel centre for a formidable four-day festival packed with talks, demos and hands-on experiences designed to showcase the very latest in tech. Spread across five ‘zones’ with over 140 exhibitors, this gigantic Crystal Maze of an event dedicates its exhibition spaces to Humans, Technology, Earth, Cosmos and Engineering – so depending on what piques your curiosity you can be as specialised or as eclectic as you like. Talks in the main stage area will home in on such issues as what we should do about plastic, the what psychedelics can teach us about consciousness and how to be human in the age of the machine. There’ll also be a number of ‘speakeasy’ events throughout the festival where you’ll get to meet some of the movers and shakers of science. While the event promises a mind-expanding experience for anyone with a passing interest in science and why it matters, there’s no shortage of straight up fun to be had too, especially if you hang out in the Experiences section where you can climb aboard a ‘VR roller coaster’, use Augmented Reality to explore the inner workings of the brain, and get glam with some guilt-free glitter. Tickets available here.